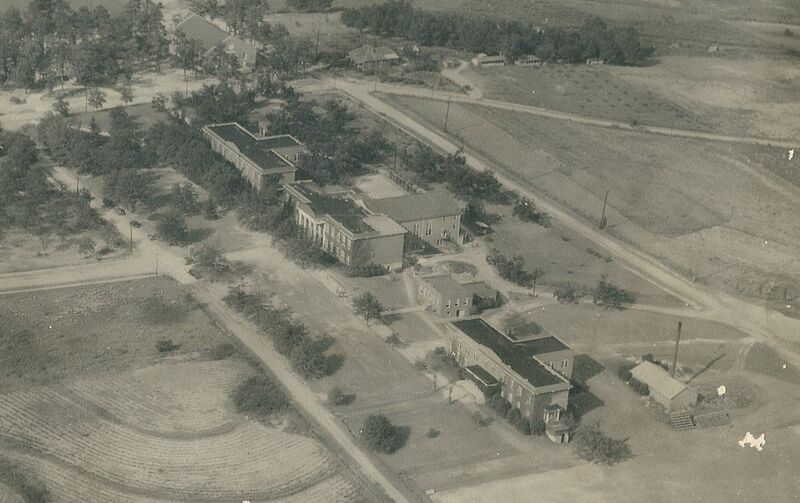 Reminisce and see what's new on campus! Our alumni - more than 13,000 strong - mean the world to us. 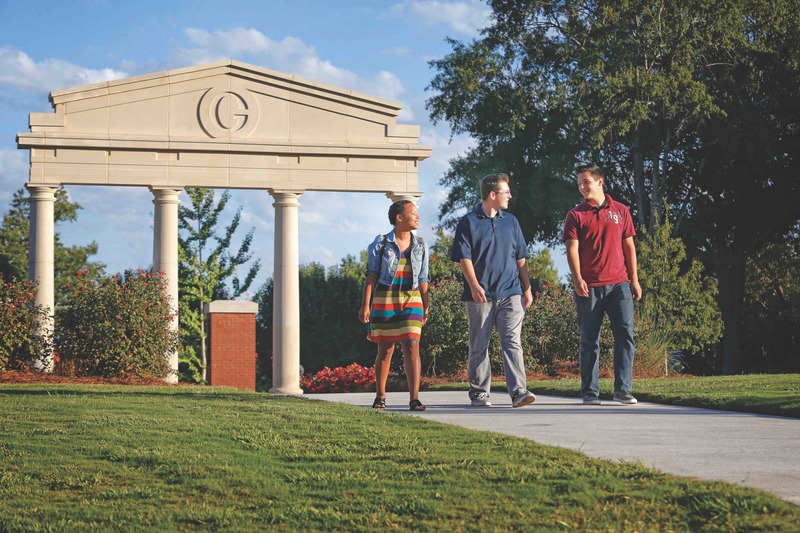 When you were a student at Gordon State College, you became part of our close-knit community. 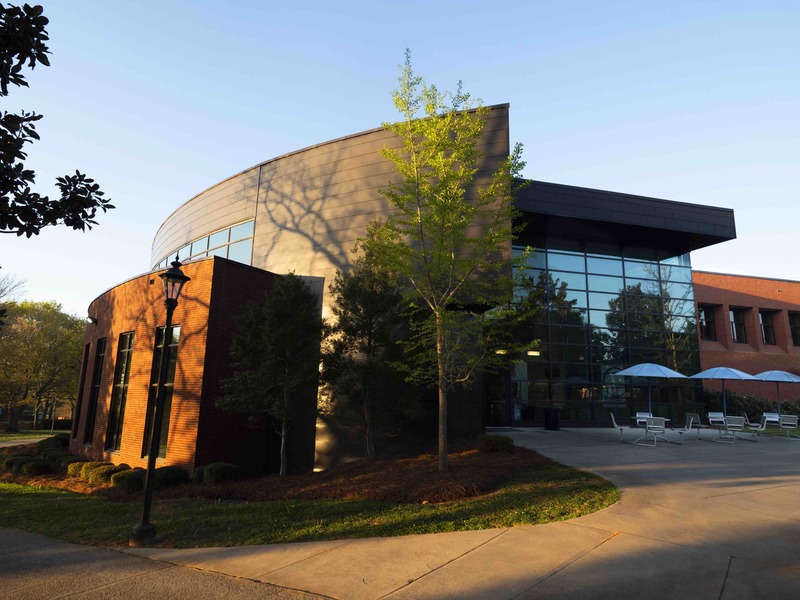 As an alumnus, you may not be on campus, but you're still a valuable part of our community. Most exciting is our annual Alumni Weekend. This weekend of barbecues, ballgames, dinners and other activities will give you a chance to reunite with old friends and make some new ones. Our alumni - more than 13,000 strong - mean the world to us. You are our advocates and ambassadors, our loyal supporters and our lifelong friends. Most of all, you are living proof of how a Gordon State College education sets people onto a path to success. Thank you, Gordon State College alumni. You make us proud! Learn more about Gordon's uniquely supportive and encouraging education. 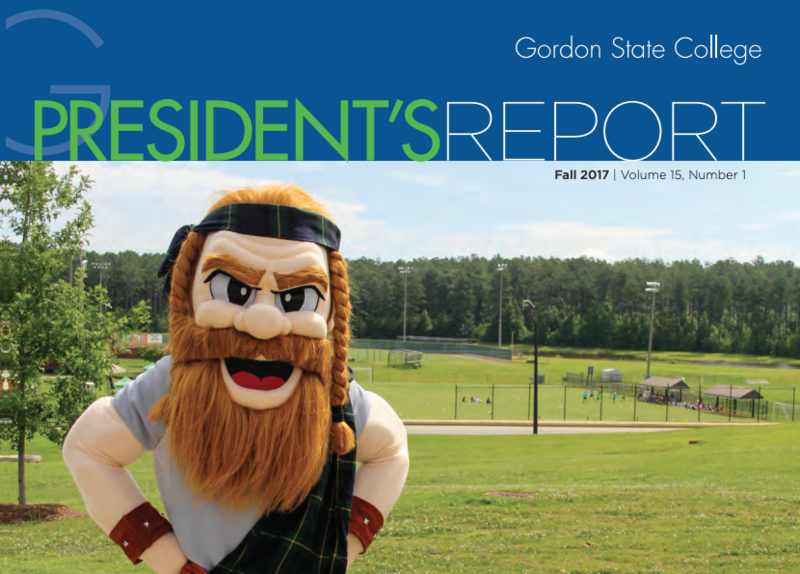 See Gordon State up close by attending an Open House or taking a Campus Tour. Applying to Gordon is easy, and our admissions advisors are available to help.